The R. T. Prince Memorial Library in Mize reopens this month beginning Monday, Feb. 6, at 2:30 p.m. 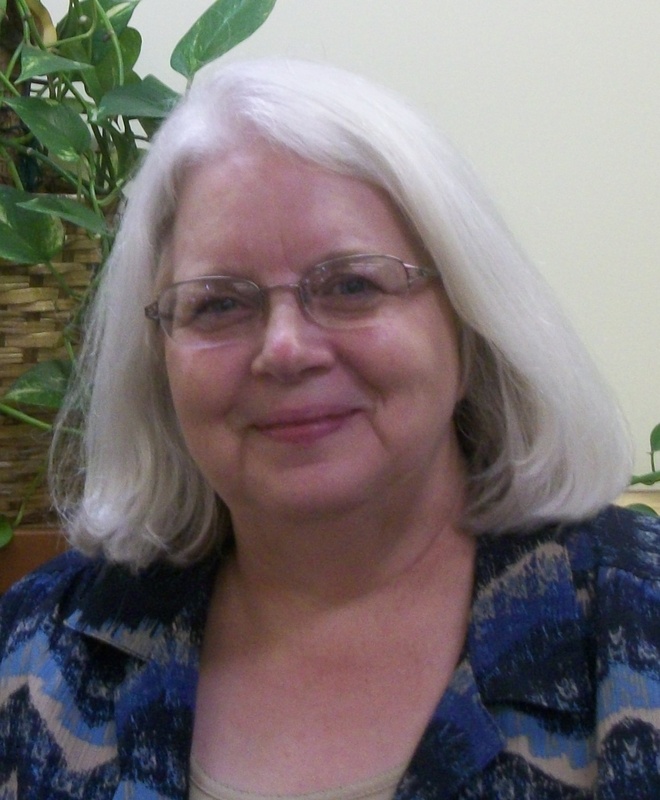 The Mize Library’s hours of operation are each Monday, Tuesday, and Wednesday; 2:30-5:30 p.m. Mrs. Betty Medlock is the new branch manager. Mrs. Medlock has lived in the Smith County area for two and a half years with her husband, the minister of the South Raleigh Christian Church. They have been in the ministry for more than thirty years and have lived in many places; the most exotic of which was the Grand Cayman Islands. The Medlocks have three grown children, 4 grandchildren and another one on the way! Mrs. Medlock also teaches preschool at the First Baptist Church in Taylorsville. Medlock has worked the last couple of weeks with the staff of the Raleigh Library during her orientation to the Library System. When asked what she wants for the Library in Mize, Medlock answered, “I hope to make the community aware of the Library and the services available. The Library has a lot to offer the community.” Programming, including Preschool Story Time and summer reading programs, will continue at the Library. 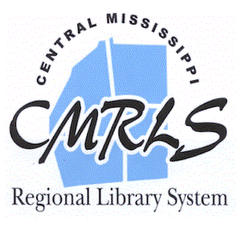 For information on how you can get involved through programming, donations, or volunteering call the Library at 601-733-9414 during business hours or email mize@cmrls.lib.ms.us. Mrs. Medlock can also give information regarding the Friends of the Library, a membership organization that supports the Library with projects throughout the year. The R. T. Prince Memorial Library in Mize is part of Central Mississippi Regional Library System, which serves the public libraries of Rankin, Scott, Simpson, and Smith Counties. 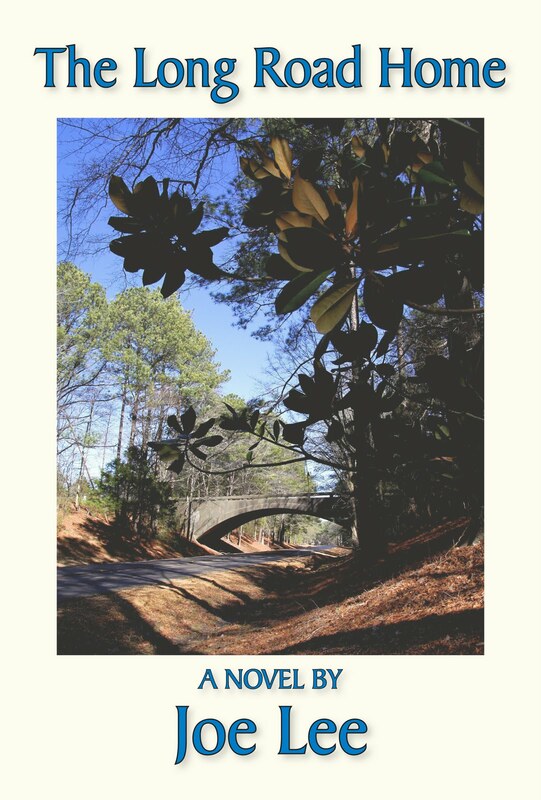 Further information about the Mize Library or others may be found online at http://www.cmrls.lib.ms.us. Join Mississippi author Joe Lee on January 27, 12:00 noon as he discusses his latest book The Long Road Home. Bring a sack lunch. Drinks and dessert are provided by the Friends of the Pearl Library. Hope to see you there! no, we didn't let Minnie get a hold of our treat! The special ingredient was Velveeta! Place Velveeta, butter, chocolate and corn syrup in large microwaveable bowl. Microwave on HIGH 2 min. ; stir. Microwave an additional minute; stir until well blended. Join us next month on February 15th @ 10:30 am! We will be discussing Audrey Niffenegger's Her Fearful Symmetry. What fudge will we be serving this time? Come and find out! (11:00 AM - 12:00 PM). Read a book by your favorite author and tell the group about it, while enjoying coffee and great conversation. Crocheting is a fun, fairly inexpensive way to create handmade treasures. Come join us at the Florence Public Library where you can share your love of yarn with like-minded individuals in a safe environment. Bring your crochet projects to each meeting where we will gather together and crochet as we discuss various day to day topics. If working on a new project and you find yourself stuck, seek the guidance of other members. Join us Tuesday, January 10 @ 6:00 P.M. for our monthly Simply Crafts program. This month's craft will be a cute snowflake door hanger! Can you guess what it is made of? This program is free and all materials are provided. We hope to see you there! Joe Lee is originally from Jackson, Mississippi and has a background in radio, television and journalism. He is a 1987 graduate of Mississippi State University with a degree in Communication, and a graduate of Starkville High School. He and his family live in Brandon, Mississippi. Debutante turned fugitive from justice Nancy Rutledge, who escaped from the tiny North-Mississippi town of Oakdale just before being arrested for the murder of her mother, has some unfinished business to take care of in her hometown. And just how far is she willing to go to get even with her enemies, both real and imagined? Nancy, thanks to identity theft and a profound change of appearance, has morphed into best selling children's author and national sensation Chesapeake Rhea Edwards. Now living in the mountains of Colorado, she's fooled not only thousands of book buyers but many powerful people in the publishing industry. With demand for her book sky high, she's in the middle of an 88 stop tour of the southeastern United States when the visit to Oakdale's Main Street book store finally rolls around. Of course Nancy knows she's taking a huge risk by sneaking back into town fifteen months later--one false move or slipup and she'll certainly be hauled away in cuffs by the local police department. But not only did she coordinate all aspects of the book tour strictly to put herself in this store, the whole notion of being an author was created to bring her face to face with two people: Keller Bryan, the love of her life, and Caitlyn Rutledge, who is Nancy's half sister...and Keller's fiance. Nancy isn't leaving town without Keller, regardless of who gets hurt--or dies. It's the only reason she's still alive. 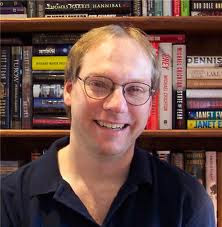 On January 12 meet Mississippi author Joe Lee as he signs copies of his new suspense thriller The Long Road Home. Book signing begins at 5:00 P.M. Then join Joe and the Chapter One Book Club as they discuss his many works. 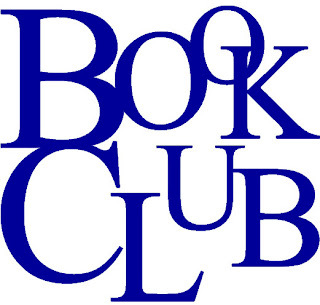 Book club will begin at 6:00 P.M. We hope to see you there! 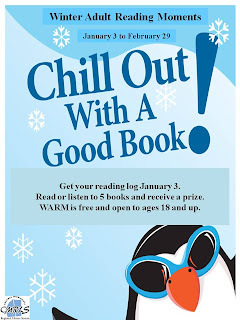 The Pearl Public Library presents its second annual Winter Adult Reading Moments (WARM) program which begins January 3 and runs through February 29, 2012. The Library hopes to see WARM as an enthusiastic opener to adult programming in 2012 as they did in 2011. "The WARM 2011 program was a pleasant surprise," said Kimberly Coley, Reference Services Supervisor. "Initially, we didn't know how an adult reading program would actually be received during the winter months when a library can sometimes have slow days," said Coley. 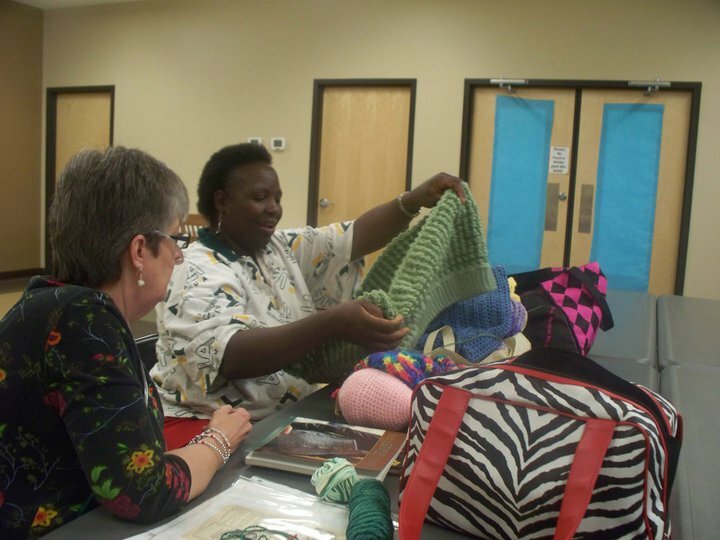 "WARM gave us the opportunity to have some fun and help boost library patronage. I was very surprised by the number of participants that we had. Our last WARM program was a huge success. I'm hoping this year will be even bigger." Here's how WARM works: Any adult interested in participating can register at the library's Reference department starting January 3 and receive a reading log. After reading or listening (CD/audio books are allowed) to a total of five (5) books, the patron lists the titles on the reading log, and turns in the log for a small prize. There's a limit to one prize per patron. Patrons who turn in reading logs will be entered into a grand prize drawing. 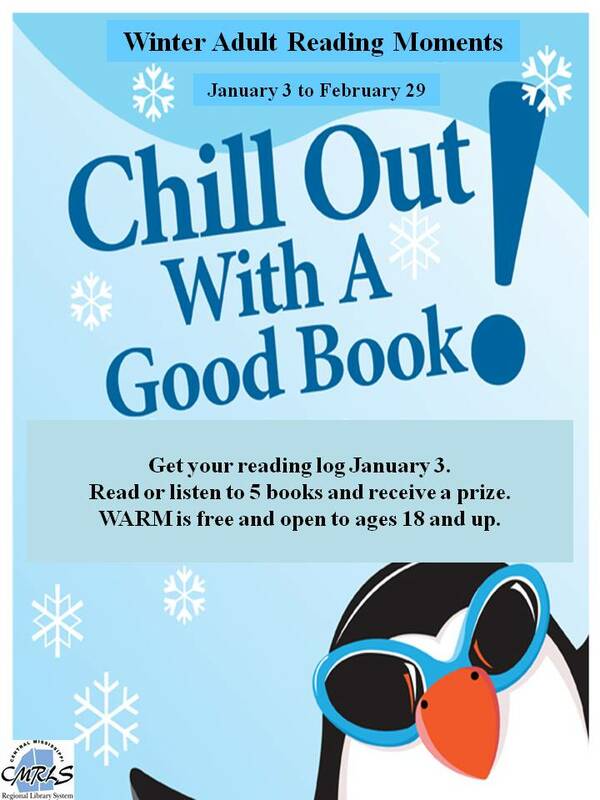 The Winter Adult Reading Moments program is free and open to ages 18 and up. If you have any questions about this program, please contact the library at 601-932-2562 and ask for Kimberly Coley, or email her at rcref@cmrls.lib.ms.us.